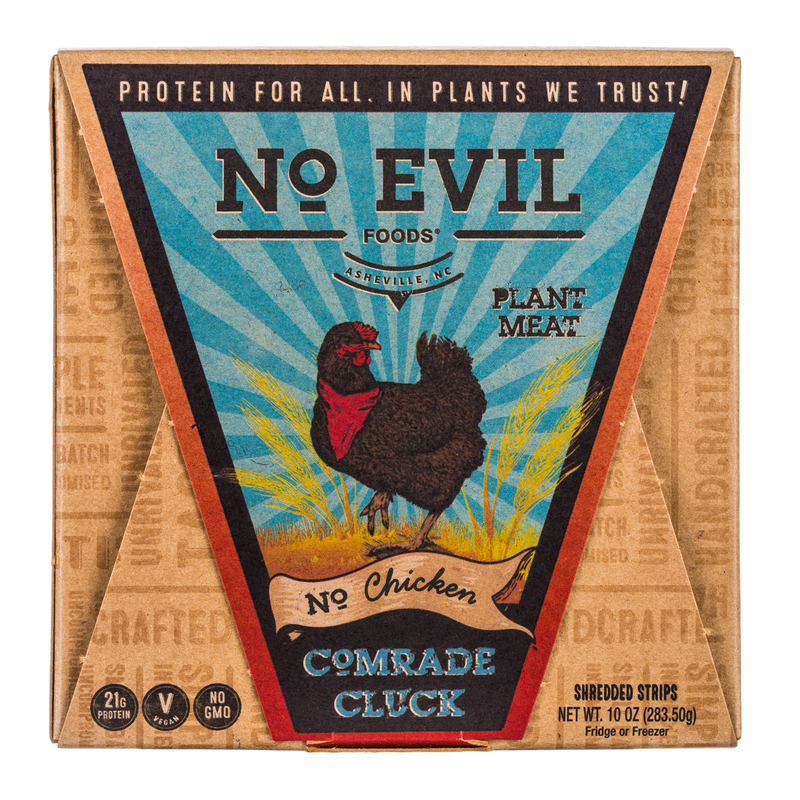 Hand-crafted, all natural plant meats locally produced in the mountains of Western North Carolina. 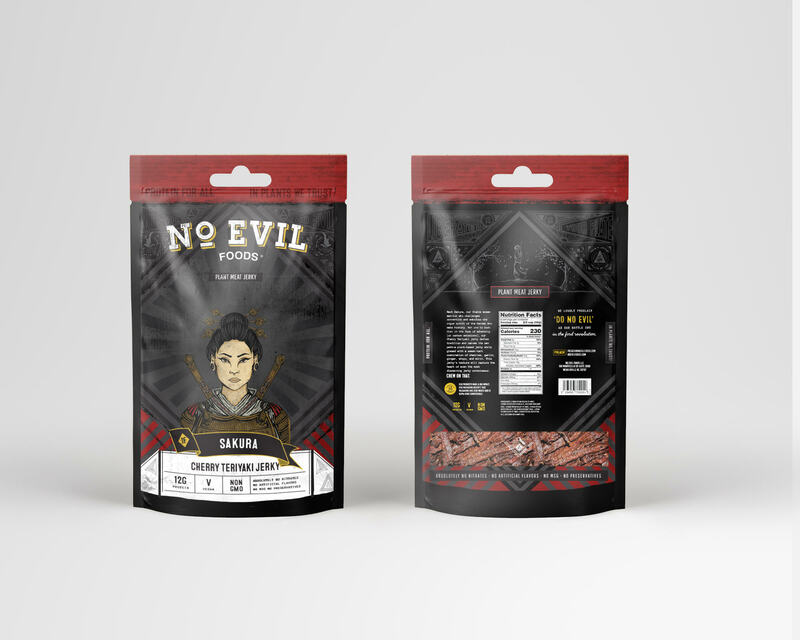 Eat No Evil! 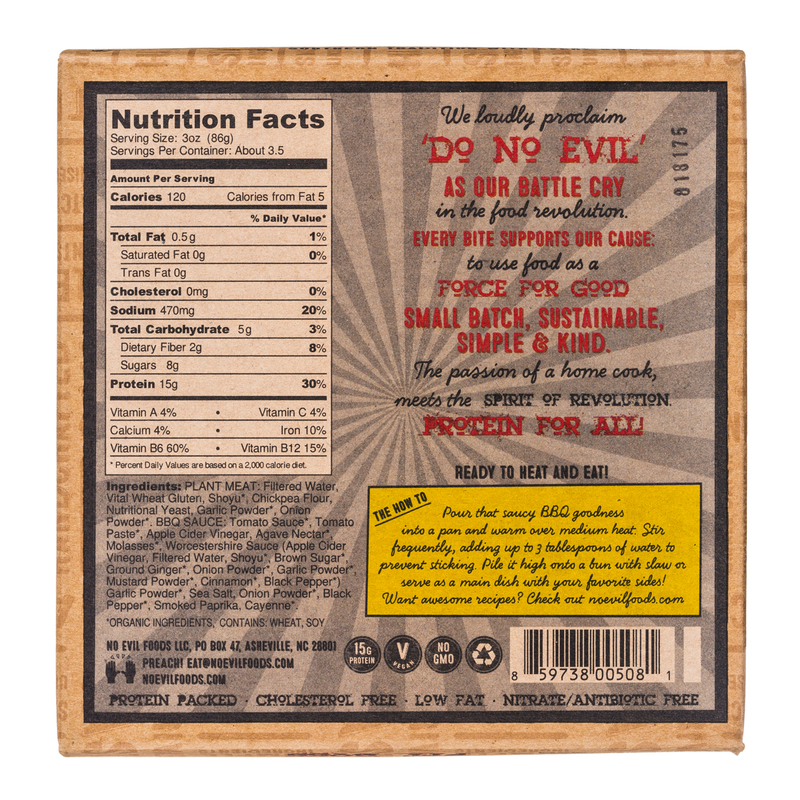 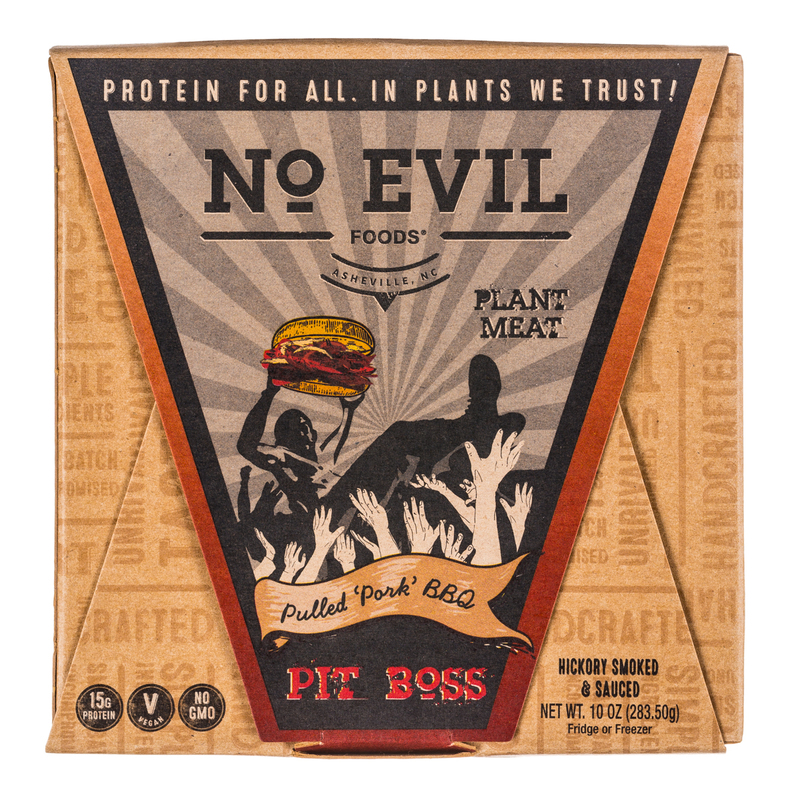 No Evil Foods creates locally handcrafted plant meats with in your face flavor & 'I can't believe it's not meat' texture. 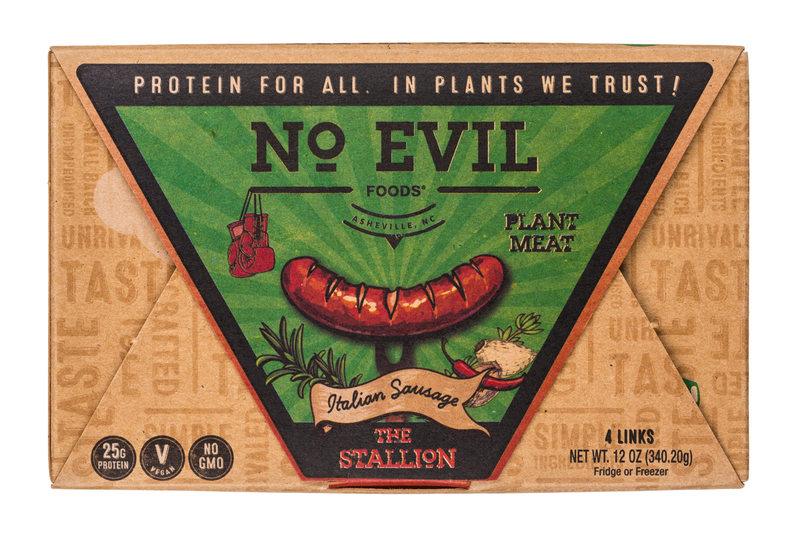 We're committed to making the best plant meats on the market using organic ingredients, and always created with sustainability in mind. 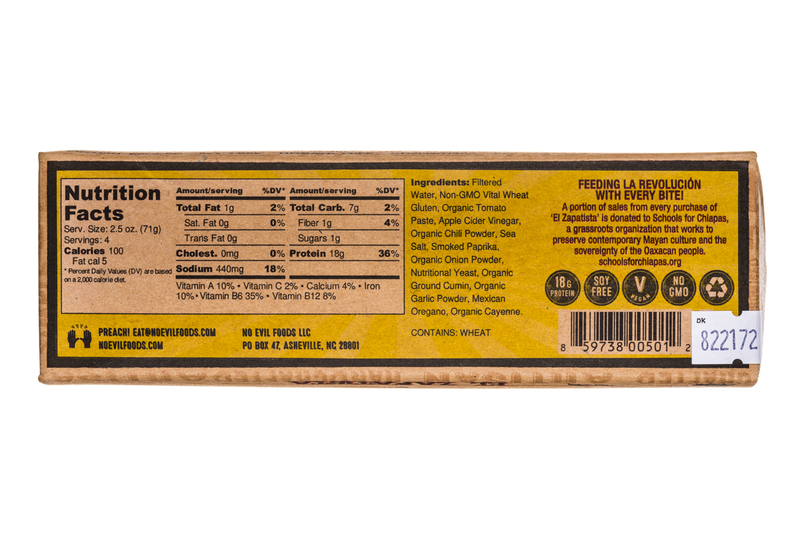 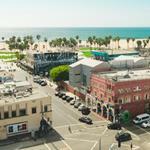 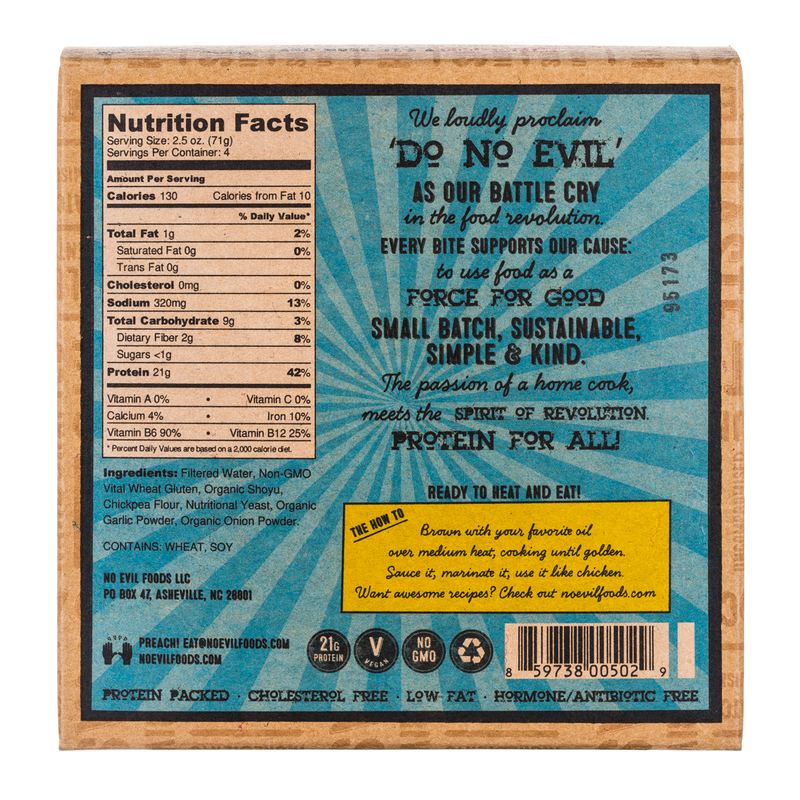 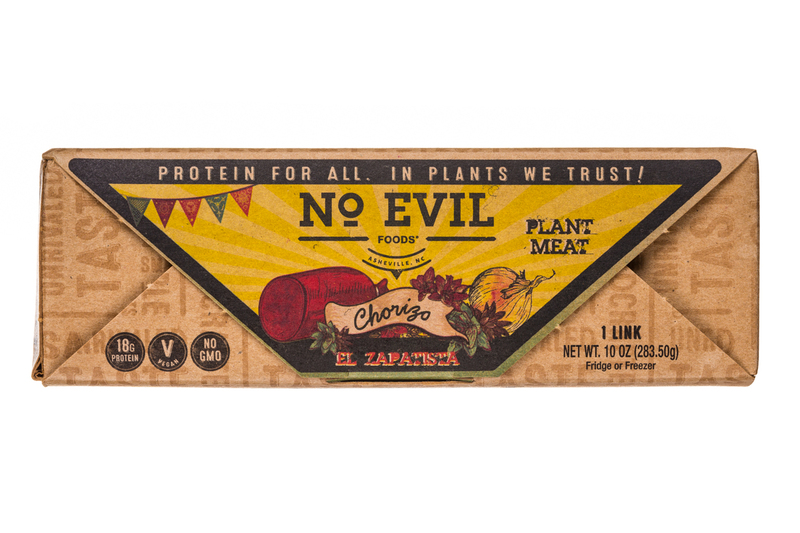 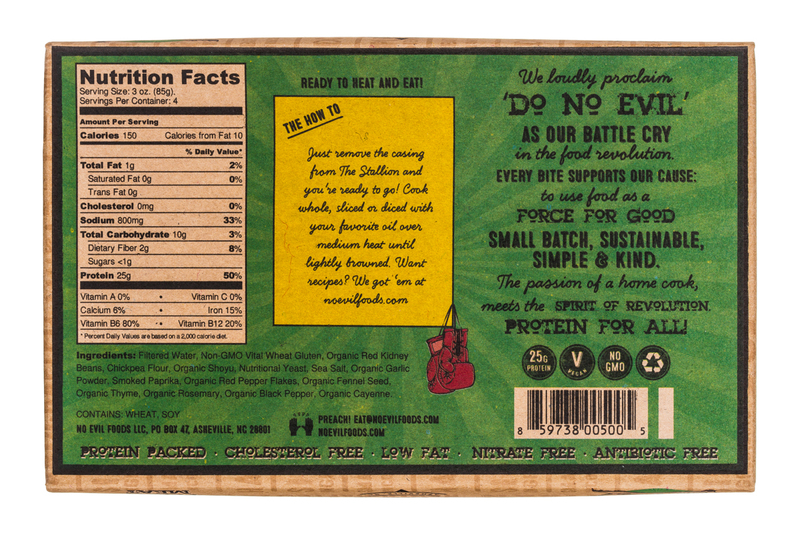 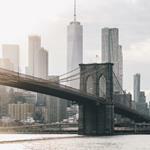 No Evil Foods, the mission-based Plant Meat company known for its exceptional vegan proteins, will release its newest product line, March 5-9, at the Natural Products Expo West in Anaheim, California.